* Bakhoor or Bukhoor is a great home fragrance and is brought out on special occasions like wedding , love moments , or for welcoming guests . Women use it to give their clothes an exotic seducing smell. 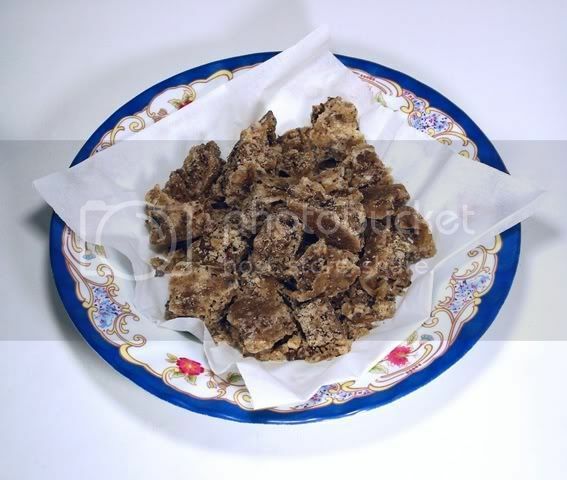 * "Bukhoor or Bakhoor (Arabic بخور) is the Arabic name given to scented bricks or a blend of natural traditional ingredients, mainly woodchips (Oudh the Arabic name for Agarwood/Aloeswood) soaked in fragrant oils and mixed with other natural ingredients (resin, ambergris, musk, sandalwood , essential oils and others). These scented chips/bricks are burned in charcoal or incense burners to perfume the house and clothing with the fragrance rich thick smoke. 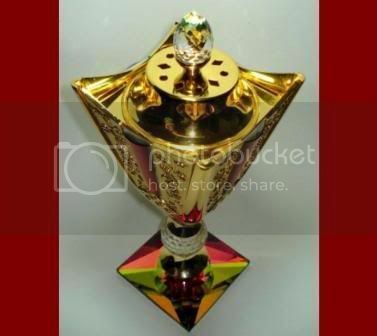 This is used specifically on special occasions like weddings or on relaxing times and love occasions or generally just to perfume the house or store, and to boost positive energy. It is traditional in many Arab countries to pass Bukhoor amongst the guests in the Majlis (Arabicمجلس, meaning sitting room) this is done as a gesture of hospitality. 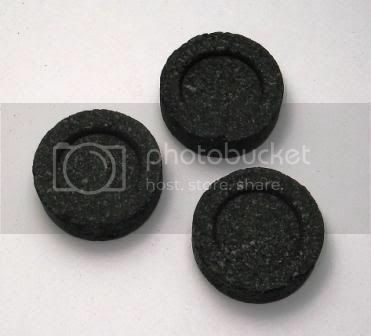 The Bukhoor is usually burned in a traditional incense burner called Mabkhara (it has other names in other courtiers like Majmor), using charcoal of wood or manufactured charcoal discs/briquettes. 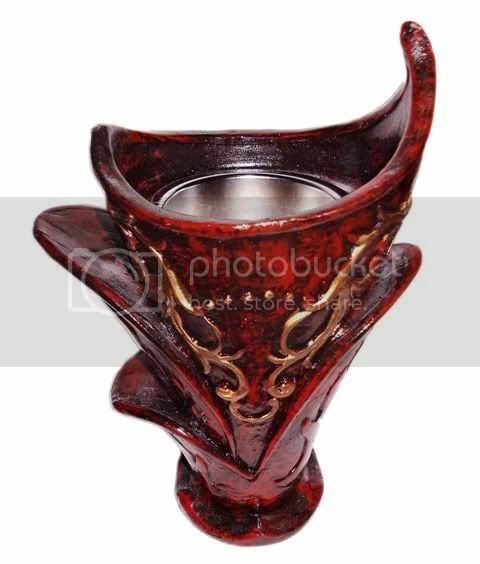 But many people nowadays useelectrical incense burners because they are faster and safer to use. I personally like to use the charcoal because it's traditional , natural and burns Bakhoor better. 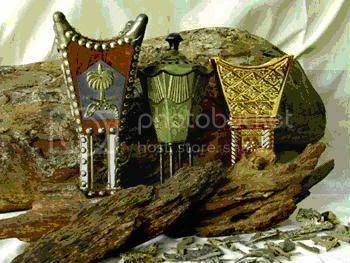 * Bakhoor (in Yemen) is made mainly of natural ingredients and every maker that cooks the bakthoor has its secret recipe that distinguishes her/him from others. Some of those makers inherited the art of making Bakhoor from their great ancestors and still keep the secret from generation to generation. In Yemen, Also in Oman and other Arab countries, they call it Bakhoor while others in the Gulf countries call it Bukhoor. It's the same, but in Yemen and some Arab countries Bakhoor is hand-made using a cooking method (on fire) while there is other countries that make it using baking method mixing resins (doesn't use fire, it's baked maybe like clay) and is mostly manufactured these days. With Bakhoor the fragrance is carried to the air by smoke and adhere to things (last longer) by the properties of Oudh (Agarwood). The longer the Bakhoor kept on a closed glass jar, the better the scent become. 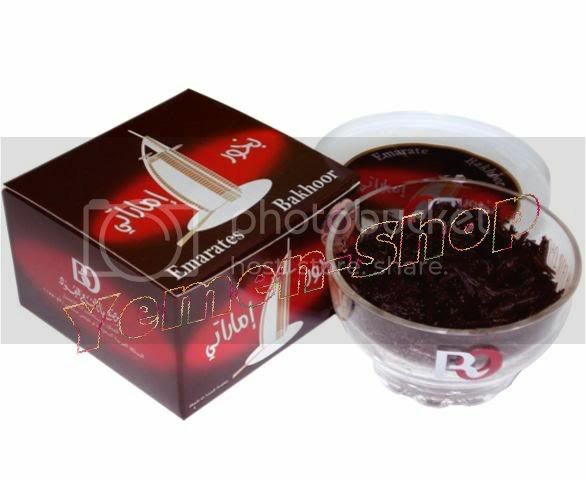 In my experience the real original (not commercial) hand made Bakhoor found in Aden-Yemen is the best! - To create a romantic atmosphere in bedrooms. - Used to boost positive energy and dismiss bad sprits. - Used in commercial shops and stores (specially that's related to clothes) to attract customers and to enhance their buying experience. - Used in old medicines. 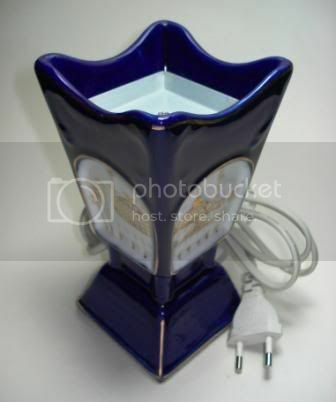 - It's used after a meal cooking or cigarettes smoke to quickly discard the bad smells and perfume the place. It also gives your bath (and water) a wonderful smell! - Bakhoor can enhance the mood and motivate creativity. 1- Bakhoor or Bukhoor (incense) is not a self-lit substance as Incense sticks. 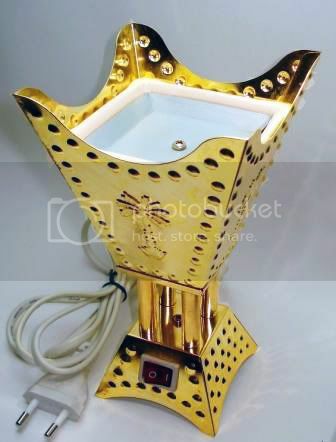 So you will need to use an electrical Incense burner (see pictures here down) to fast start and safely burn Bakhoor. These burners must get too hot for the Bakhoor to burn properly. 2- Some people (like me) find it better to use charcoal to better burn the Bakhoor slowly emitting the smoke of fragrance. 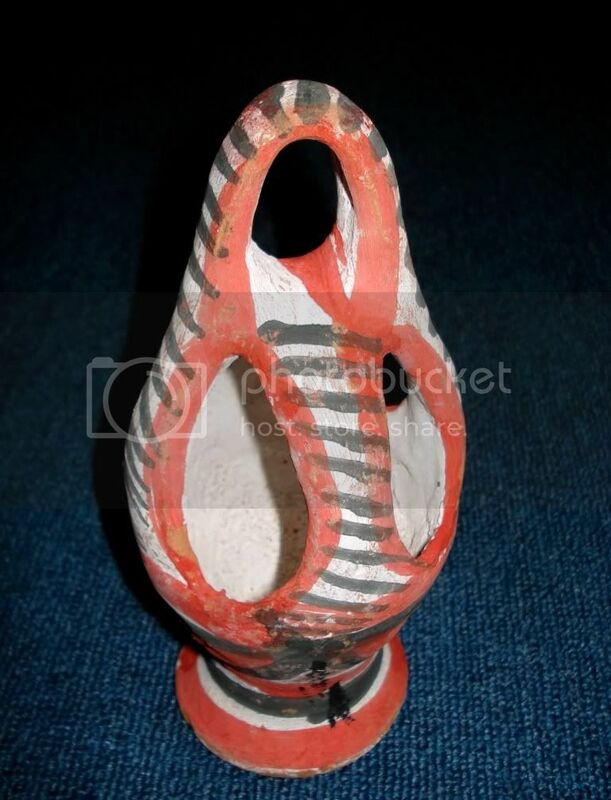 In this method, burn a charcoal disc till it glows on a pottery (Mabkhara), special metal or ceramic incense burner or maybe on a pot or safe anti-burn container/plate. We use either a traditional incense burner (shown here under - first-lift) or a modern charcoal (non electrical / manual) incense burners (here-under). There is also some manufactured fast-ignite charcoals that can be bought from market or from my(new) Store . 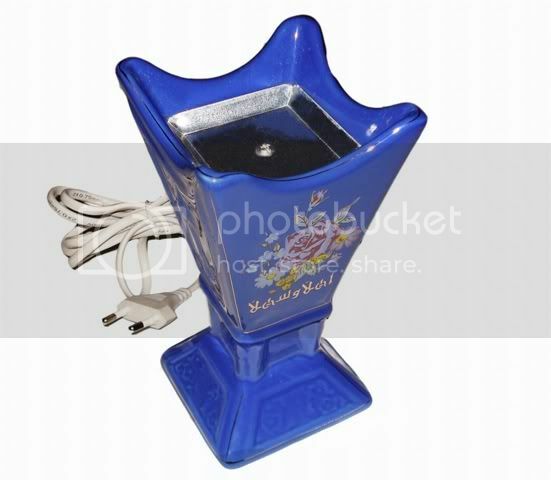 3- Put a small piece(s) of Bakhoor on the lit glowing charcoal or on the hot plate of the electric incense burner. 4- Let the smoke of fragrance fill the air of the place but not too much since this can take much oxygen from the room. The fragrance stays there after the smoke goes away. Don't open the windows till the room is saturated with the fragrance carried by the smoke of Bakhoor. 5- To perfume the clothes with Bakhoor, just expose the cloth directrly to the smoke of Bakhoor for 3 minites. 6- Please be careful not to make fire when using charcoal and incense burners at home also it is safe not to burn Bakhoor while there is somebody sleeping in place since this can take some oxygen from the room (open windows after the room is saturated with the fragrance smoke). Please keep charcoals and burners out of reach of children and don't forget to unplug the electric burners right after use.